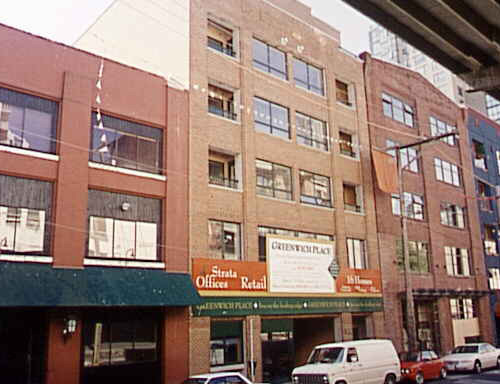 Building Highlights: ﻿﻿﻿﻿Beautifully home in the heart of historic Yaletown. The immaculate suite is located on the quiet side of the building and feats a great, no wasted space layout. The renovations have been extensive and reflect only the best of materials. Other notes: All meas, are approx, buyer to verify.